By buying this product you can collect up to 16 loyalty points. Your cart will total 16 points that can be converted into a voucher of R3. 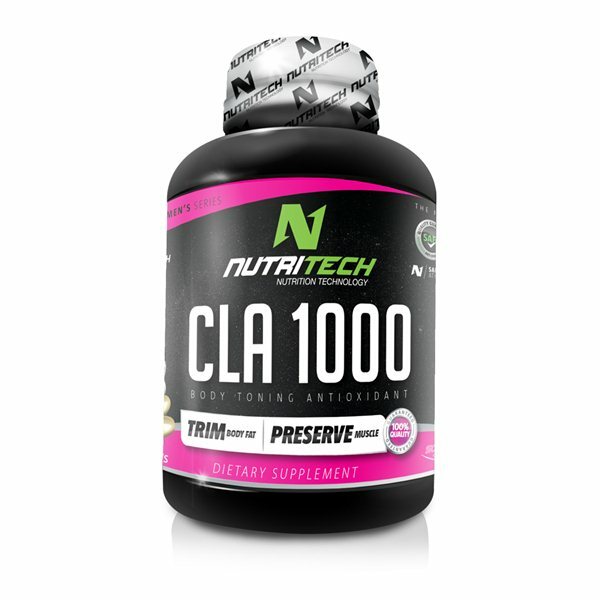 NUTRITECH CLA 1000 has been specifically formulated to reduce body fat and increase lean muscle mass, resulting in improved body shape. CLA is a naturally occurring fatty acid which is found in your diet and cannot be produced by your body. CLA inhibits Lipoprotein Lipase, an enzyme that breaks the fat from your diet down so that it can be absorbed and stored in your body. Once digested, CLA is absorbed and metabolised by your body. 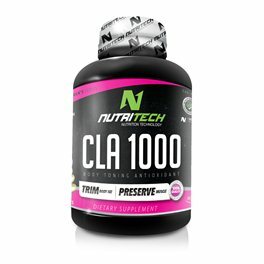 When combined with a professionally designed low calorie diet and workout program NUTRITECH CLA 1000 helps to reduce the amount of fat deposited and stored in your body by suppressing Lipoprotein Lipase. Consume daily with NUTRITECH MULTI-VITAMIN + MINERAL and OMEGA 3-6-9 for a healthy and fit lifestyle. 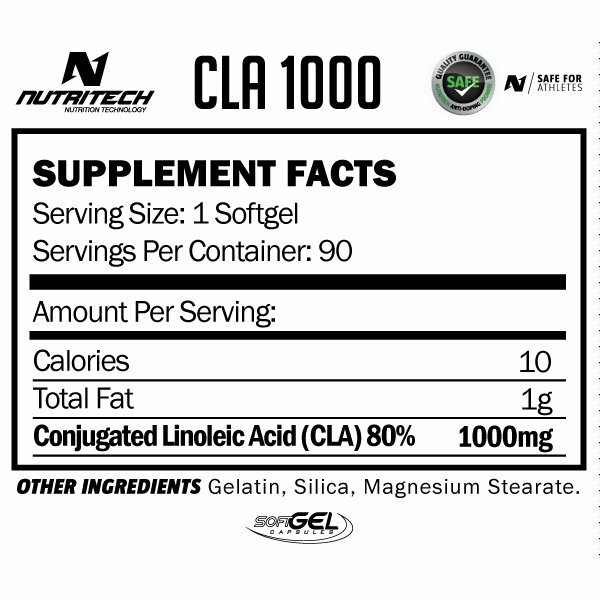 Please consult your physician prior to the use of NUTRITECH CLA 1000.